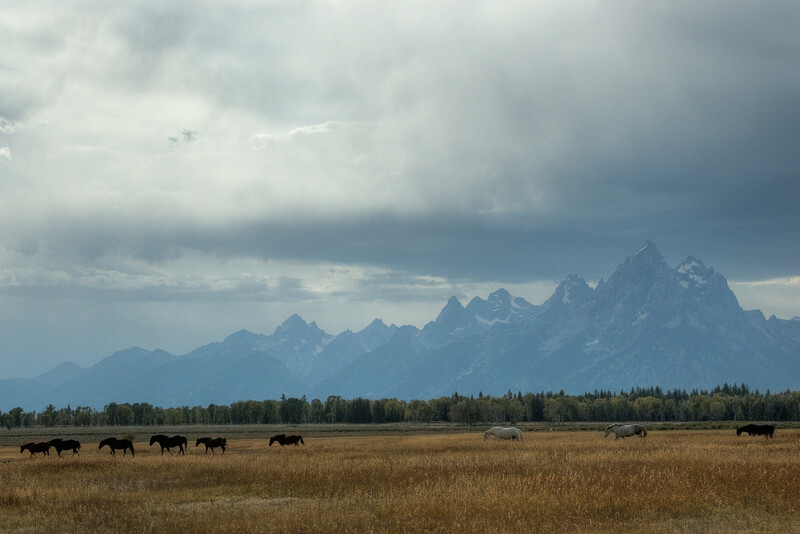 Located due south of Yellowstone National Park and connected by the John D. Rockefeller, Jr. Memorial Parkway, Grand Teton National Park offers some of the most picturesque mountain views in the United States. 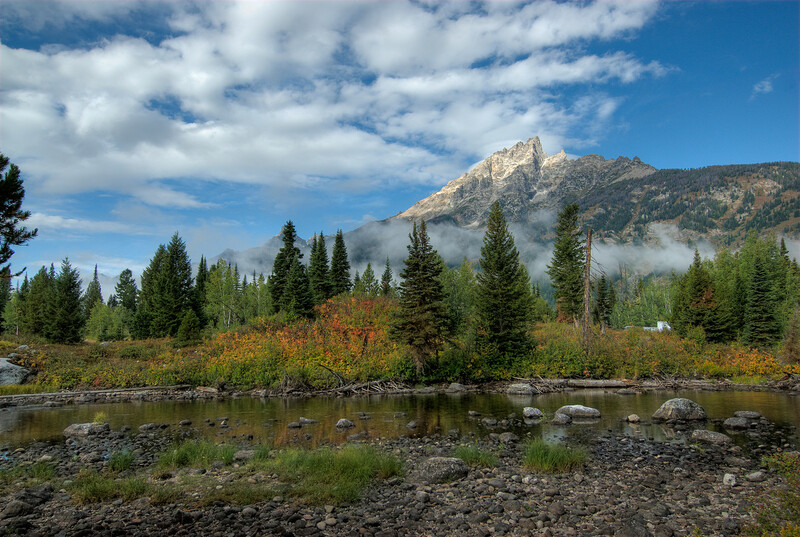 Named after the largest peak in the Teton Range, the park is home to elk and moose as well as Jackson Lake and the Snake River. 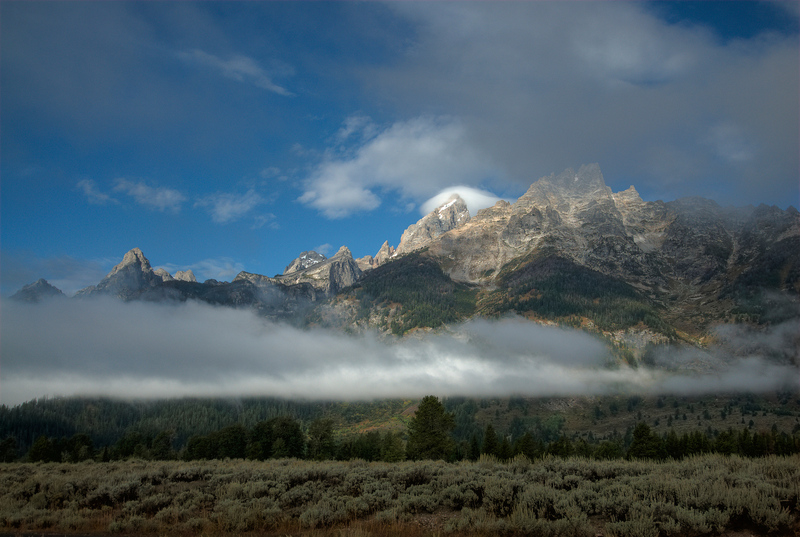 Grand Teton can be easily accessed via Yellowstone National Park or nearby Jackson Hole, Wyoming. A combined visit to Grand Teton and Yellowstone is highly recommended as both parks are in close proximity and offer complimentary features which cannot be found in the other. Wildlife viewing: For the best wildlife viewing experience, you can consider any of these spots: Blacktail Pond, Cascade Canyon, Snake River, Oxbow Bend, Mormon Row, and Timbered Island. Scenic Drives: You can explore on car the views of the Snake River and the Teton Range. Horseback Riding: There are plenty of trails that will enable you to ride on a horseback while exploring. Boating: There are many lakes and rivers within the Grand Teton National Park so you can spend your day on the water. Bird Watching: This park is home to a variety of bird species; therefore, bird watching is a popular activity. Backcountry Camping: If you want to do backcountry camping, it is recommended that you secure permits in advance. Biking: There are numerous trails available for bikes to explore. They are not allowed on dedicated hiking trails, though. Grand Teton National Park is open 24 hours a day, all year round. However, there might be seasonal road closures depending on the time of year and the climate conditions on any particular day. It is therefore recommended that you contact the park directly for information on possible road closures before you visit.